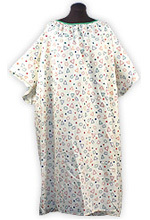 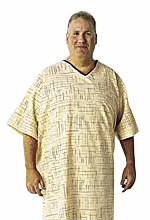 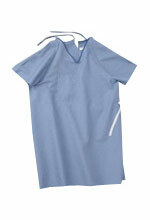 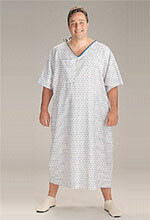 These new gowns were designed with the patient in mind. 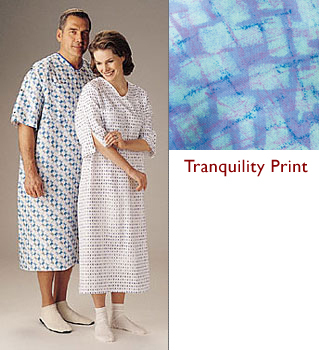 The coloring helps promote a soothing environment that is more pleasing for the patient. 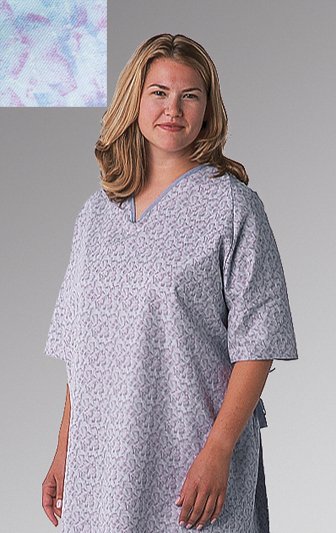 Improving the patient's surroundings by offering new and innovative colors and prints in your facility will help enhance the overall healing process.